Several musicians will be hosting a tribute show to honor the recent passing of the influential singer-songwriter Richard Swift. The event will feature performances by the Shins’ James Mercer, Tim Heidecker, Damien Jurado, Foxygen, Cold War Kids, the Mynabirds, Pure Bathing Culture, and others. The tribute show will take place on Thursday, December 13 at the Masonic Lodge in the Hollywood Forever Cemetery. Tickets for the night will cost concert goers $45. All proceeds from this event will go to Richard Swift’s family. Parking onsite will be completely free. Doors for the show will open at 7:00 PM, with performances beginning at 8:00 PM. The show will be available to all ages. 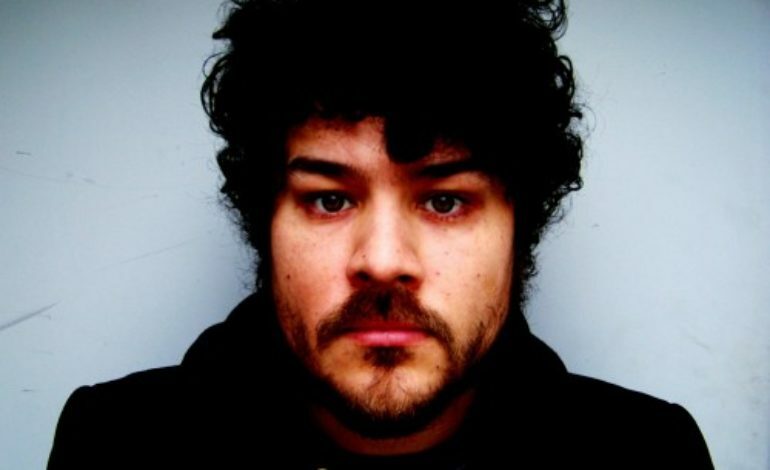 Richard Swift was a multi-talented individual that wasn’t afraid to try showcase his individuality. He was the founder, owner, and recording engineer of National Freedom, a recording studio located in Oregon, and worked for acts including The Shins, Damien Jurado, David Bazan, Foxygen, Jessie Baylin, Nathaniel Rateliff, Lucius, Lonnie Holley, The Mynabirds, Wake Owl, Laetitia Sadier of Stereolab, Gardens & Villa, Cayucas, and Guster. Swift was also part of the Black Keys live band during their 2013-2014 tour. As a solo artist, Swift has created a total of 8 masterful records. He also produced the album for The Mynabird’s What We Lose in the Fire We Gain in the Flood (2010), Foxygen’s We Are the 21st Century Ambassadors of Peace & Magic (2013), and several others. It is without a doubt that Swift had a great impact on many musicians. Join us for a beautiful evening full of great vibes and sounds from Swift’s friends and family.